Welcome to an interactive journey through one of the greatest success stories in music history! As a visitor, this is your chance to experience what it's like to be the fifth member of ABBA. You will be guided by the members of ABBA - Agnetha, Benny, Björn and Frida - who share their own stories and personal memories in the museum audio guide. 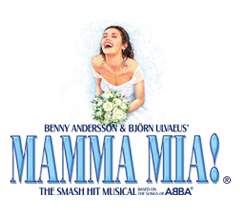 Sing along and dance to your favourite hits and share your ABBA experience online with friends and relatives all over the world. 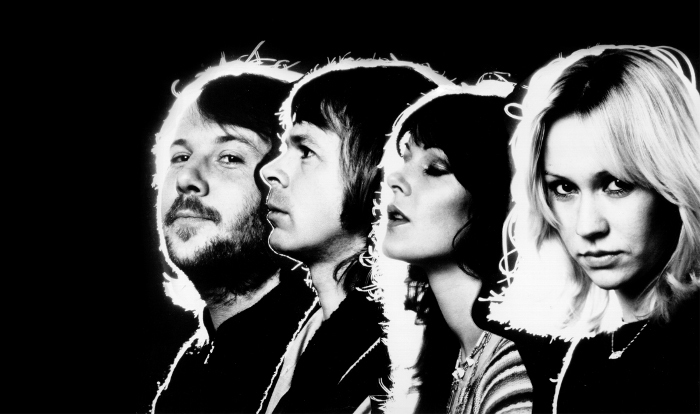 ABBA The Museum is part of the Swedish Music Hall of Fame.